Parliament is turning up the heat on beleaguered Transport minister Joram Gumbo, demanding that he provides convincing answers on all aspects of the controversial new airport, Zimbabwe Airways - said to have links with former president Robert Mugabe's family. 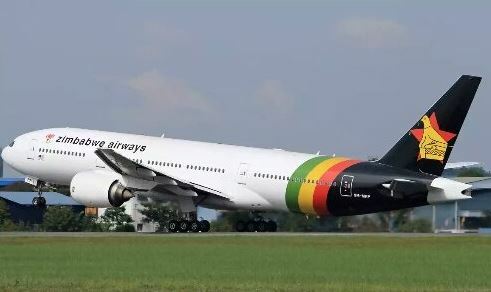 This comes as the purchase price of four wide-bodied aircraft from Malaysia to be used by Zimbabwe Airways has set tongues wagging - amid damaging allegations that this had been inflated by more than $100 million, from $70 million a staggering $180 million. At the centre of the controversy is a secretive company, the Zimbabwe Aviation Leasing Company which all along was said to be fronted by Zimbabwean living in the Diaspora but is now said to belong to the government.